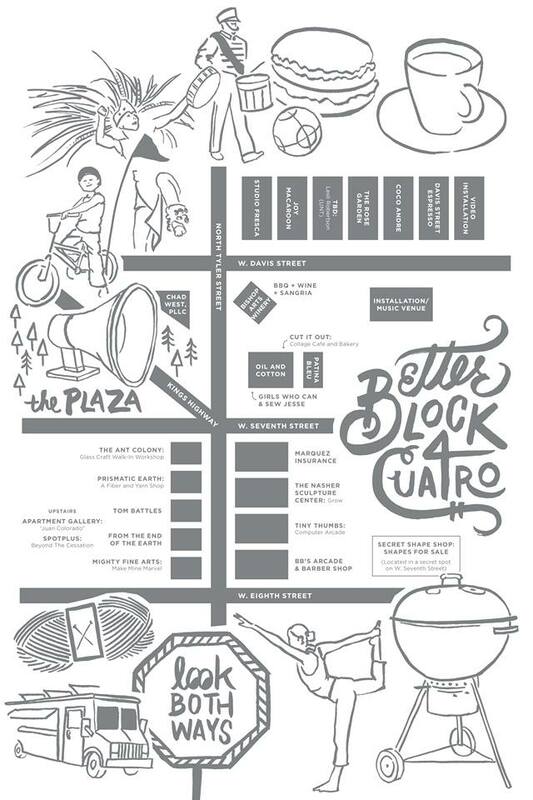 In collaboration with Oil and Cotton, Tierra Firme set up shop for the Better Block Cuatro event in Oak Cliff, Dallas, Texas. 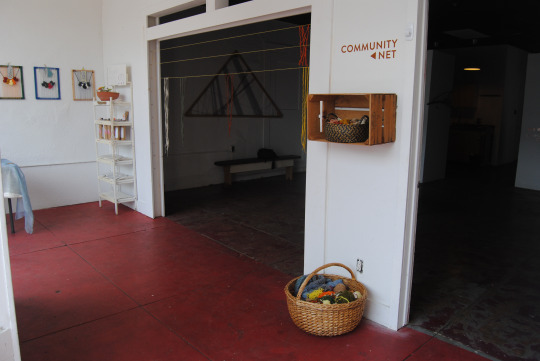 For the event members of Tierra Firme and friends hosted a pop-up shop and exhibition promoting the use of fibers and natural dyes. 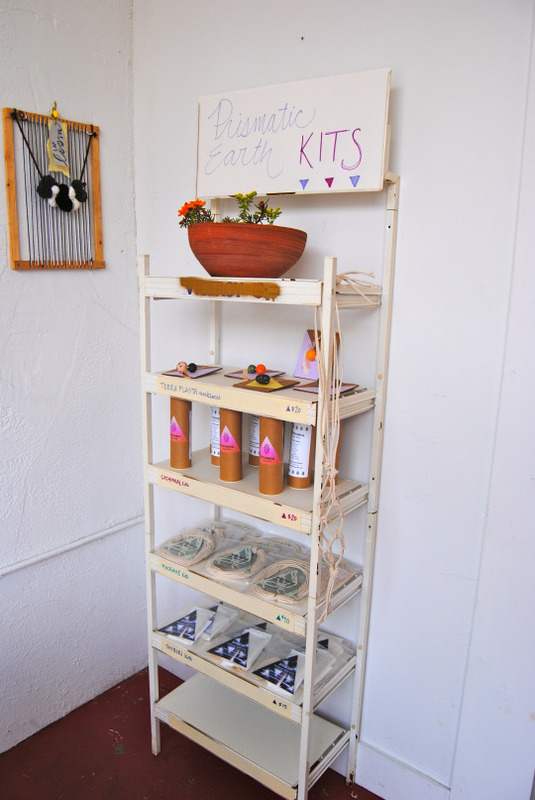 We offered a range of natural dye products for sale such as cochineal dye kits, shibori kits, and macrame beers koozie kits. Live indigo dyeing was offered with the purchase of wool spun yarn and participants were invited to interact with our " Community Networking" project. 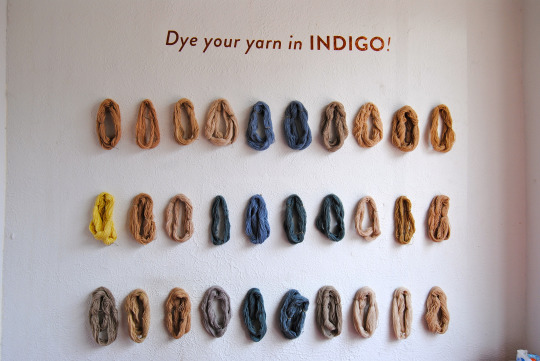 The exhibition featured work from five visual artists using the concept or materials of natural dyes. Feature artist include: Morgan Kuster, June Covington, Rachel Rushing, Sarita Westurp, & Analise Minjarez.